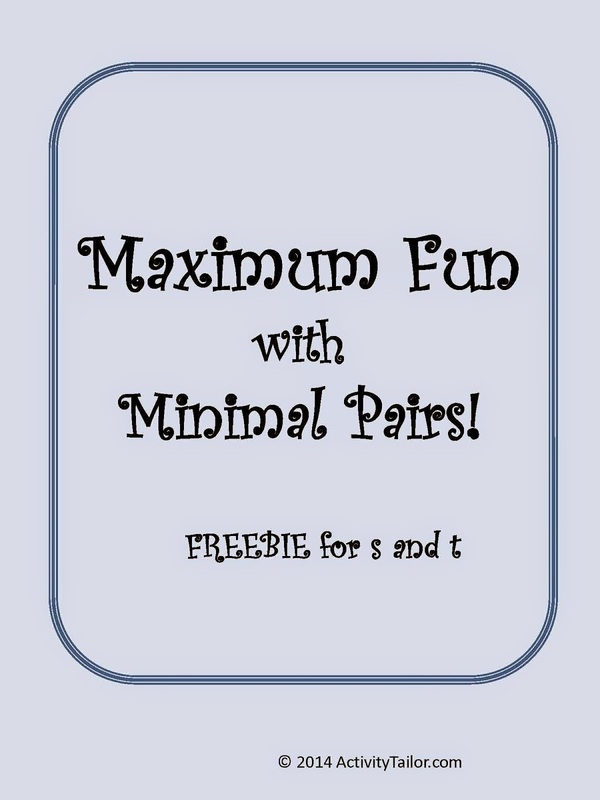 Speechie Freebies: Maximum Fun with Minimal Pairs s and t FREEBIE! Using minimal pairs in artic therapy is a common evidence based approach. Not only have I found it useful with speech production, but it’s been invaluable with those early school aged kiddos who start having difficulty with early reading writing skills due to their misarticulations. 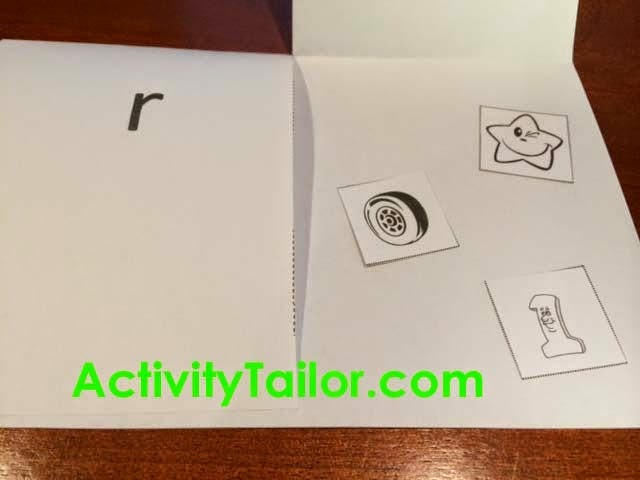 To address both of these tasks, I’ve been creating activities that allow us to listen, say and sort, plus reinforce sound/symbol associations. The first is a flip book project and the second is a dauber page. Both can be completed in therapy and sent home for color and say practice. The entire set includes r/w, l/w, f/th, b/v, s/sh, ch/sh. Pick up your freebie for minimal pair "s" and "t" here!